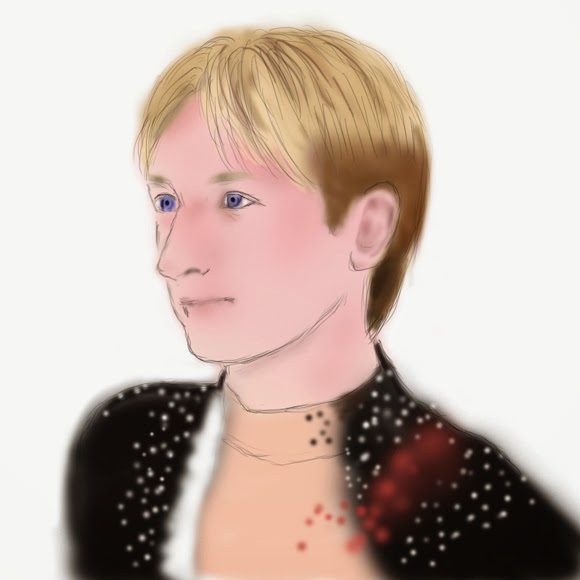 Evgeni Plushenko announced his retirement from conpetitive skating yesterday. 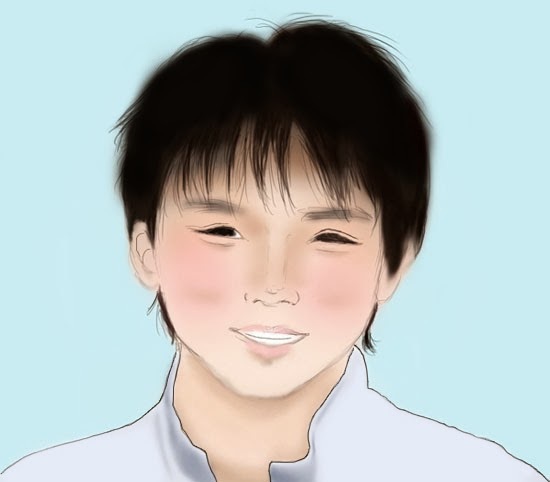 It is sad news, such talented skater is not to be found again. I admire his great achievement. It said,"Perhaps Sochi won't be Evgeni Plushenko's swan song". "I don't exclude the possibility that I want to remain in sport,to prove it to many people and to myself." I take my hat off to his unyielding spirit!